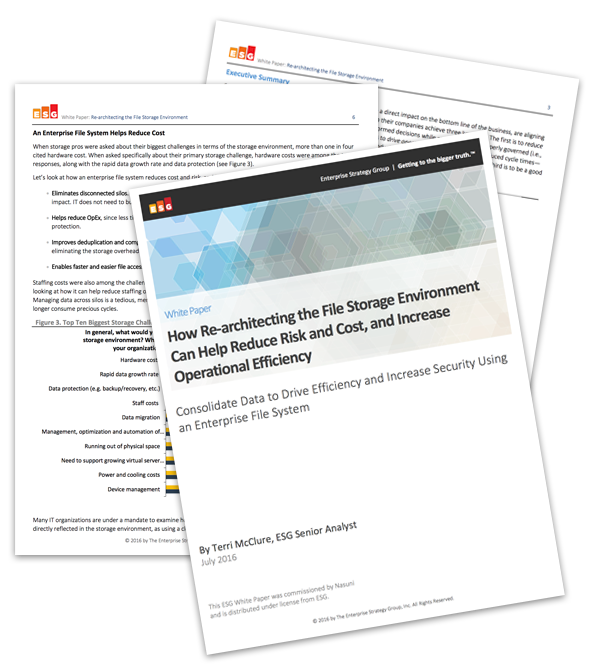 Consolidate data to drive efficiency and increase security using an enterprise file system. Download this analyst report to learn how deploying an enterprise file system to centrally manage, protect, and leverage information can provide a foundation to achieve these goals. Get Instant Access by Submitting the Form!